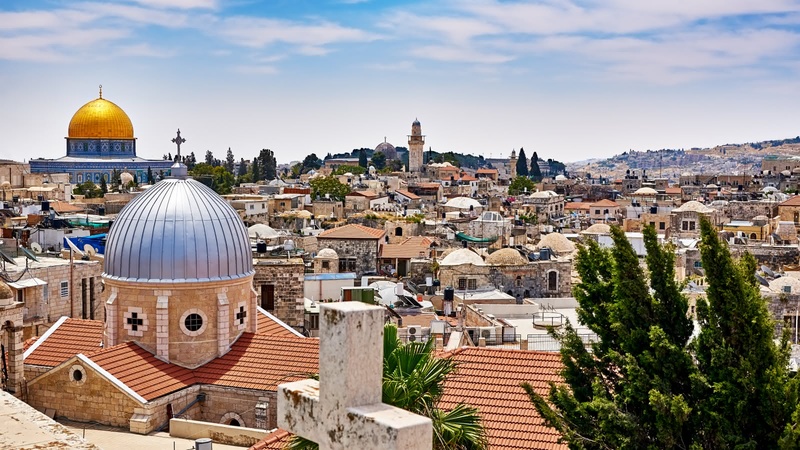 This 2-hour tour is the perfect introduction to Jerusalem, a great way to orientate yourself in the city. This route covers covers the unmissable sights and hidden surprises that will make your visit unforgettable! You will see incredible rooftop views and narrow twisted streets. 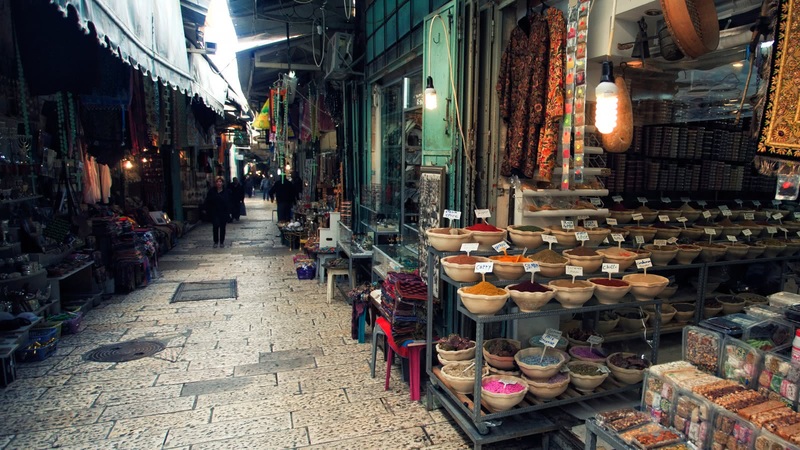 You will trace Jerusalem's Roman high street and soak up the smells and sounds of the Suq market. 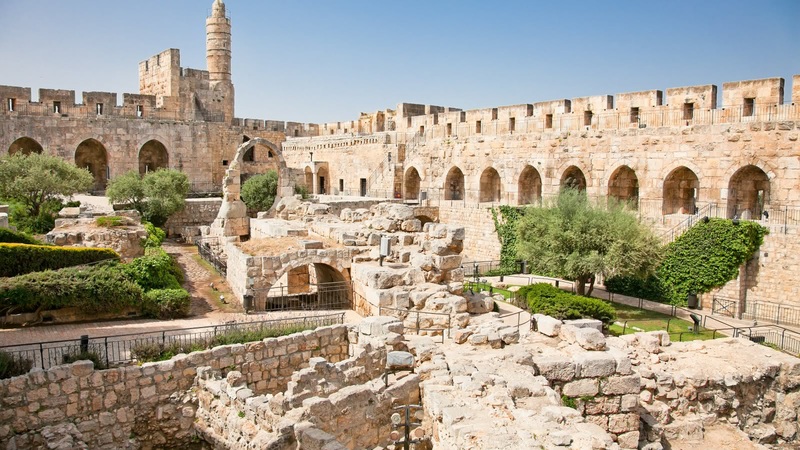 Let your private tour guide take you through 4,000 years of history in the footsteps of kings, emperors and prophets. 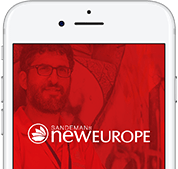 Whether you’re travelling with a group, or simply want your own private guide, SANDEMANs private tours offer you the flexibility to name your time, meeting point and what you specifically want covered, all at some of the best prices in Jerusalem.